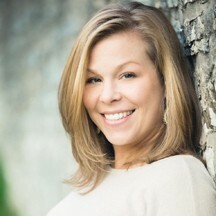 The Gables at Chadds Ford is nestled in the heart of the historical Brandywine Valley. Their combination of fresh seasonal cuisine, rustic yet elegant charm and enchanting outdoor dining will keep you coming back time and time again. Each of their menus are designed by their talented kitchen staff around fresh, local and seasonal ingredients. They offer an enticing mix of European style cuisine with New American flavors and even throw in a touch of Southern flair! You can enjoy a cocktail on their lounge while listening to live piano every Thursday, Friday and Saturday evening. 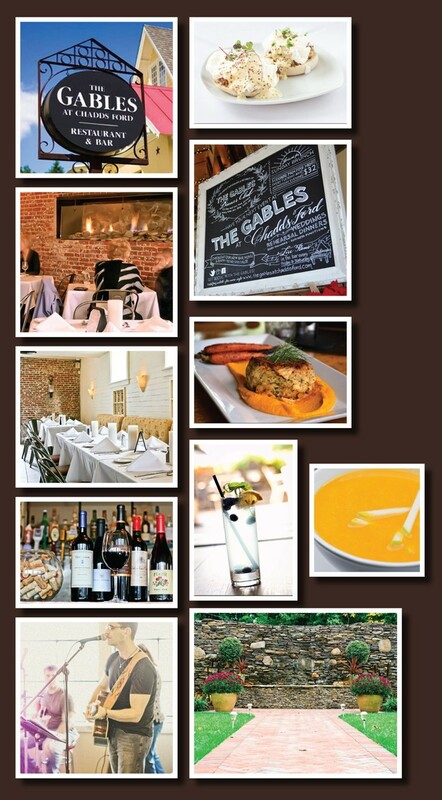 The Gables is also the perfect venue to host your next special event. 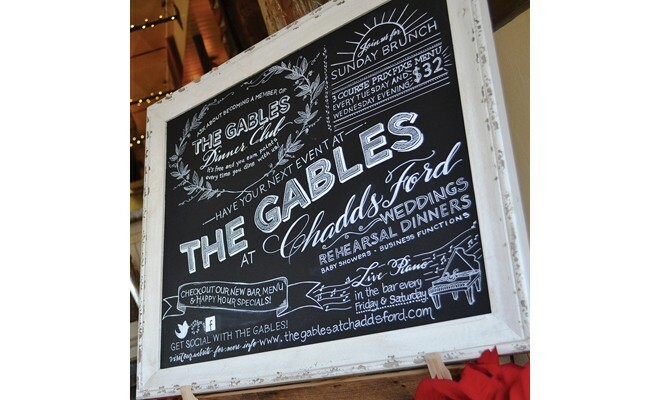 The Gables can accommodate any special event, whether you are planning a wedding, rehearsal dinner, baby shower or corporate event, their experienced staff will handle the details.